(Lexington, VA) – Today, Devils Backbone Brewing Company, proudly announces six new distributor partnerships to bring its award-winning beers to North Carolina. 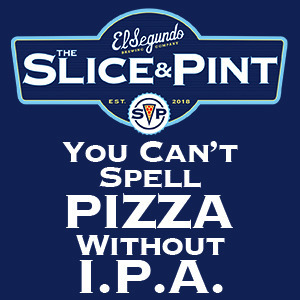 This marks the first new market expansion in over two years for the brewery. The three times reigning Great American Beer Festival “Brewery of the Year” will begin pouring its Basecamp Favorites, Vienna Lager, Eight Point IPA and Gold Leaf Lager throughout the state beginning in August. “North Carolina has played a big part in my family’s lives and now we have the wonderful privilege of proudly bringing our world class craft beer to the people and places we love in the state,” explains Founder Steve Crandall, in discussing why he’s excited for the new market. Devils Backbone has partnered with Greensboro-based RH Barringer Distributing Company; Craft Central, a division of Charlotte-based Carolina Premium Beverage; Raleigh-based Long Beverage; Wilmington-based Coastal Beverage Company; Hickory-based Best of Beers; and Fayetteville-based Healy Wholesale. “We’ve set up a great network of wholesale partners throughout state and are thrilled to begin pouring our brews for the craft beer drinkers of North Carolina,” states Scott Baver, Devils Backbone’s New Sales Director. Devils Backbone beers are currently available throughout Virginia and in Maryland and the District of Columbia. Their flagship Vienna Lager, a medium bodied beer with a subtle toasted caramel note, has won gold medals at the World Beer Cup and Great American Beer Festival and the Vienna Lager six packs are the #1 selling craft package in Virginia according to the latest IRI data (YTD through 6-14-15). 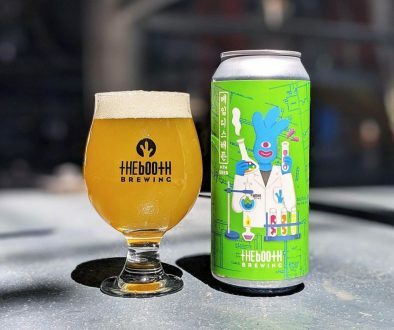 Eight-Point, a balanced, traditional India Pale Ale with a grapefruit aroma and piney hop flavor, is the best-selling IPA in Virginia, per IRI. Gold Leaf is a refreshing Helles-Style Lager which has collected multiple gold medals at the Great American Beer Festival. Devils Backbone Brewing Company is the largest craft brewery in Virginia and one of the most award-winning breweries in the United States. 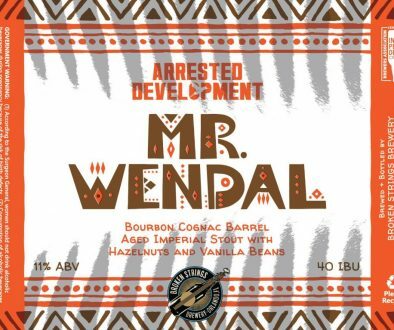 Currently the reigning 2014 Great American Beer Festival “Mid-Sized Brewery” and “Brew Team of the Year,” the company also collected GABF 2013 awards for “Small Brewery of the Year” and 2012 “Small Brewpub of the Year.” The company was founded in the Virginia Heartland in 2008 by Steve and Heidi Crandall. Devils Backbone operates two breweries in central Virginia: Basecamp Brewpub & Meadows (200 Mosbys Run, Roseland, VA 22967), their original brewery, restaurant and beer garden located at the foot of Three Ridge’s Mountain in scenic Nelson County; and the Outpost Brewery & Tap Room, a state of the art production brewery in Lexington (50 North Wind Lane, Lexington, VA 24450). 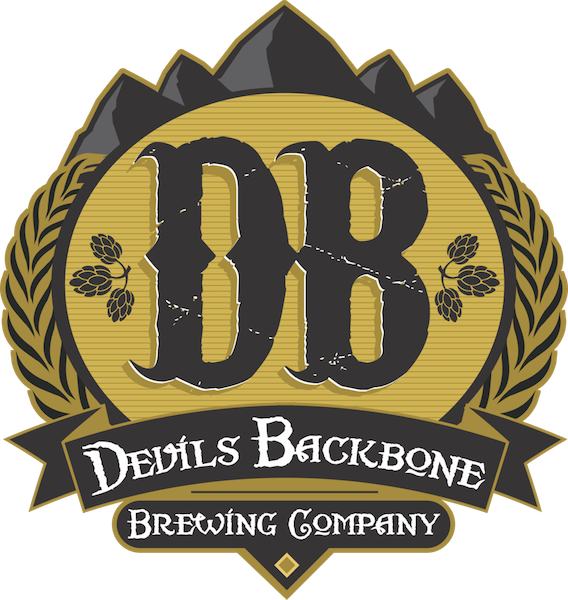 Devils Backbone packages approximately 20 beer styles annually to compliment a steady flow of small batch beers from the Basecamp Brewpub. Devils Backbone specializes in the art of Lager brewing and their beers are inspired by brewing traditions around the world. The Company’s flagship Vienna Lager is one of the best-selling and fastest growing craft brands in the country. 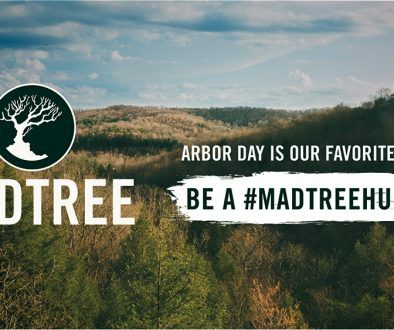 The company employs approximately 120 people, primarily at their breweries in Virginia.